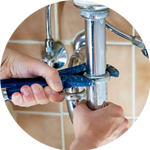 If you are looking for a reliable and efficient plumber in Knightsbridge, the Handy Squad have the team for you. 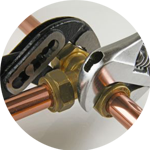 We have been successfully undertaking a wide range of plumbing tasks since 2005, making sure we provide customer-friendly service every single time. 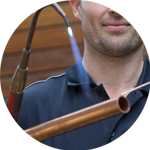 There won’t be any task too big or small for your Plumber in Knightsbridge as they will be able to draw on over ten years-worth of experience. Whether you need a new bathroom installed or a shower replaced, our team has the required expertise to get the job done. 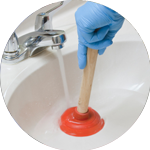 Your London Plumber will be able to assist with things like: unblocking kitchen sinks, unclogging a toilet and waste disposal unit installations. Knightsbridge is an exclusive residential and retail district in west London. 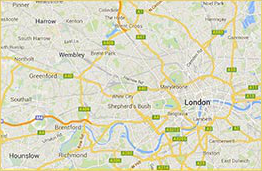 The area plays host to a selection of world renowned department stores, which includes Harrods and Harvey Nichols. We offer far more than just Plumbing in Knightsbridge. We also have a team of reliable Handymen in Knightsbridge who will ensure any general tasks like bathroom tiling and hanging up shelves are carried out with care and precision. We also have an Electrician in Knightsbridge to assist with any electrical tasks around the home or workplace. It is of paramount importance that electrical jobs are carried out by qualified individuals that understand the complexities of the industry. That is why the Handy Squad electrical team is only made up of experienced and dependable electricians.